The FC crew answer your tweets on Brian McBride's favourite goal with Fulham, Manchester United's pressure to win, biggest rivals and more. Marouane Fellaini is flying to China to tie up his move to Shandong Lueng after Manchester United reached an agreement in principle with the Chinese Super League side, sources have told ESPN FC. Belgium international Fellaini has agreed a three-year contract worth around £12.2 million a year to move to Shandong, with United expected to receive around £10.5m for the 31-year-old. Ian Darke explains the role Sir Alex Ferguson could play in deciding the next Man United boss as the FC crew discuss Ole Gunnar Solskjaer's future. 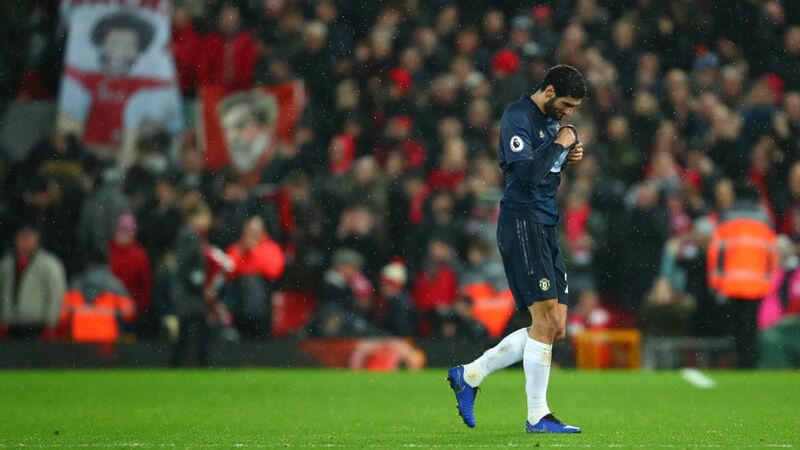 Manchester United midfielder Marouane Fellaini is heading towards the exit as a move to the Chinese Super League edges closer, sources have told ESPN FC. United are in discussions with Shandong Luneng as the Belgium international is expected to opt for a move away from Old Trafford. Shandong have sent a delegation to Manchester to tie up the deal.